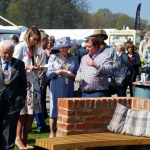 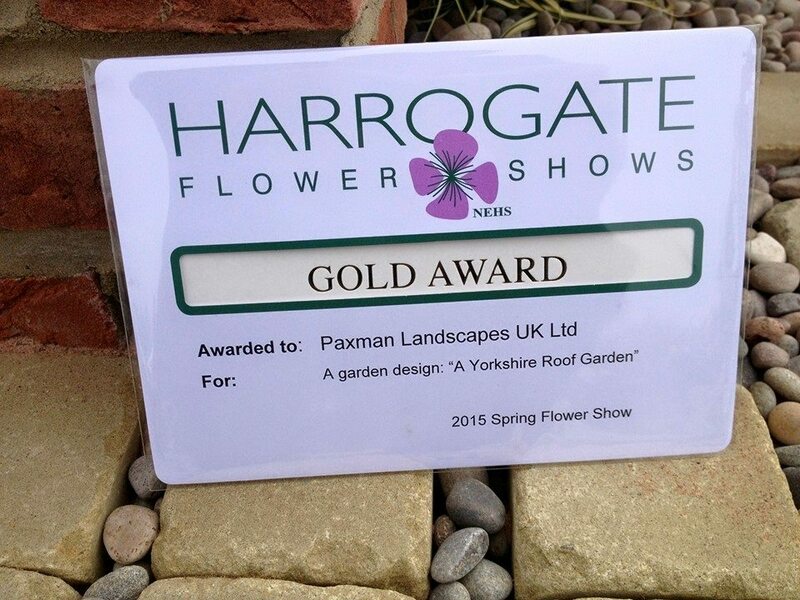 To top off a glorious 1st day at Harrogate and after much media interest in our Skyline Yorkshire Roof Garden here at Harrogate Spring Flower Show, we’re now the proud owners of the accolade of Gold Award Winners for our efforts. 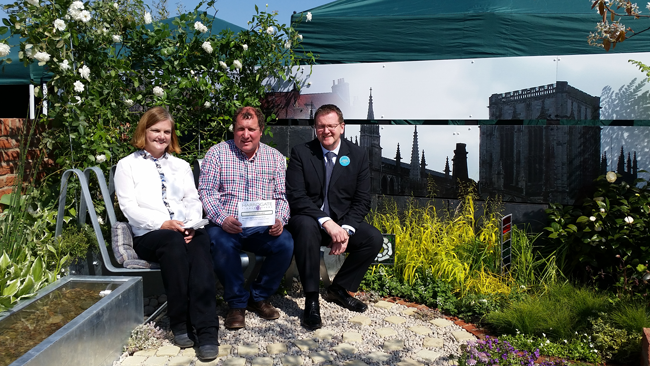 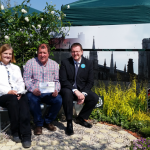 Our award was bestowed this morning by the Judging Panel, including Matthew Wilson, who visited the garden this morning to commend our efforts on achieving Gold and offering invaluable feedback for us for future undertakings. 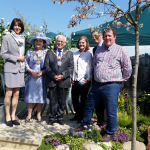 We also met the Mayor and Mayoress of Harrogate who also took time to sit with us and enjoy the Rooftop peace and tranquility amongst all the visitor excitement. 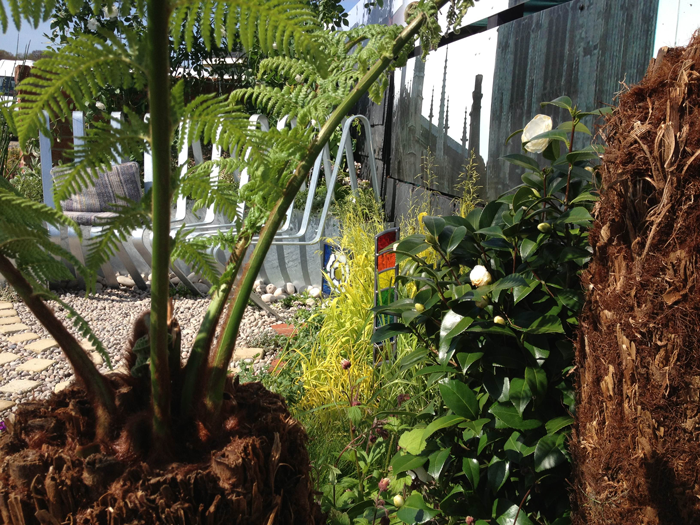 Day 2 will have to go some to beat this award-winning day – but we’re very hopeful! 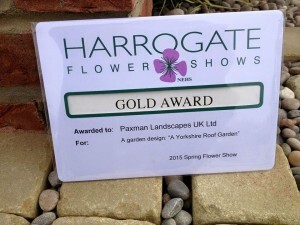 A massive amount of thanks and congratulation to the Paxman team, their sponsors, supporters and suppliers. 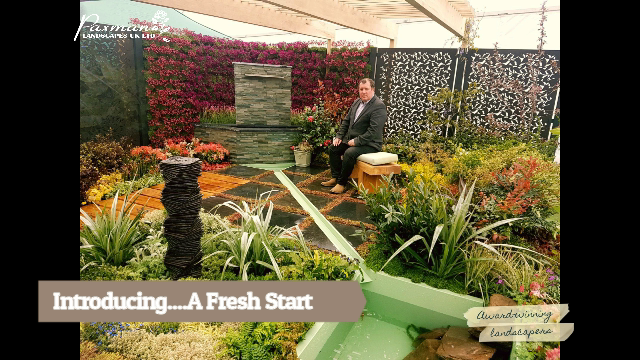 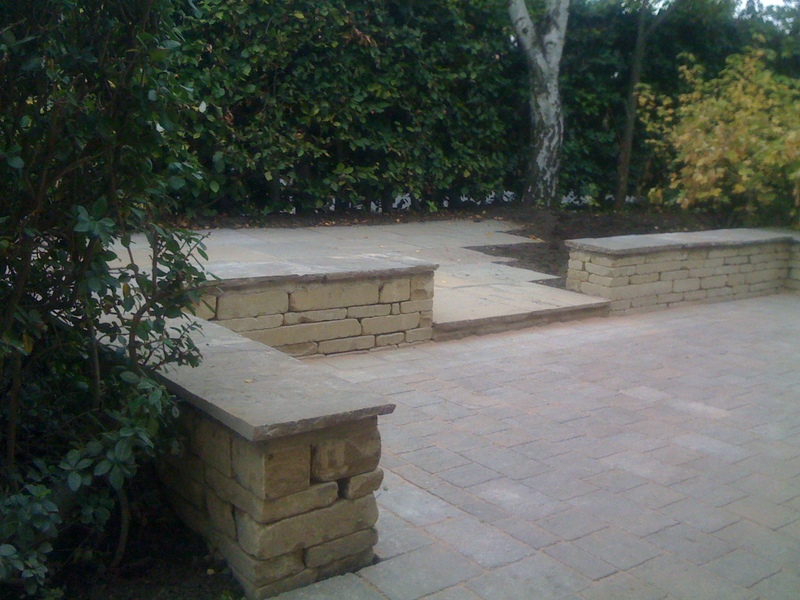 Visitor feedback was so positive, with countless compliments on the design, construction and concept of the Garden itself. 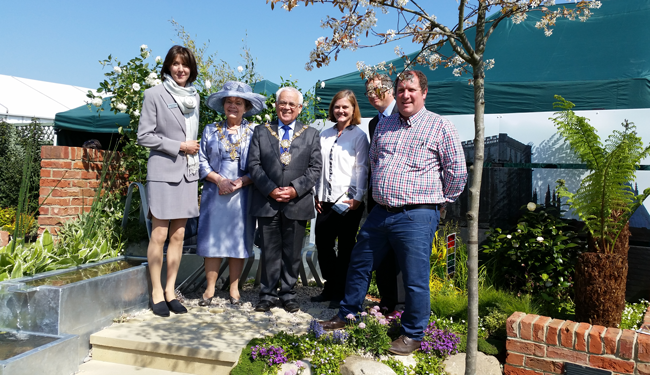 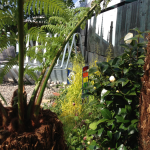 Massive credit to Justin Paxman and Helen Plowman of KPP Architects for their creativity, imagination and construction of the final Garden.